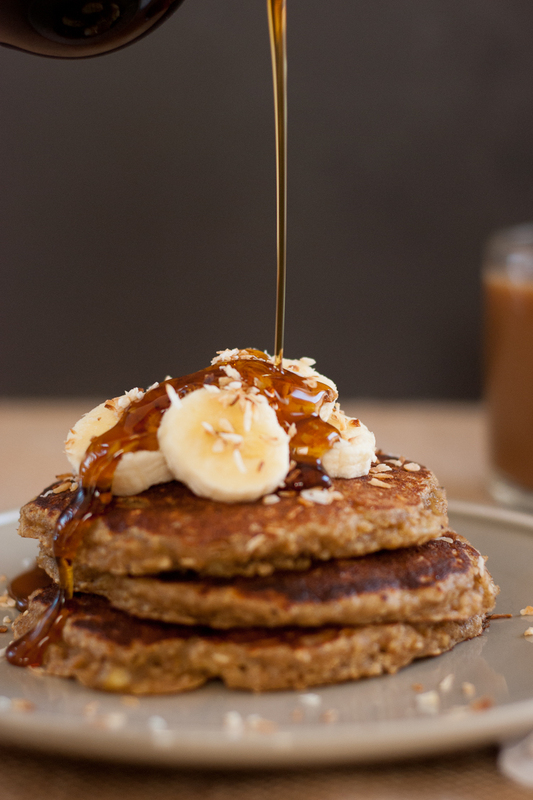 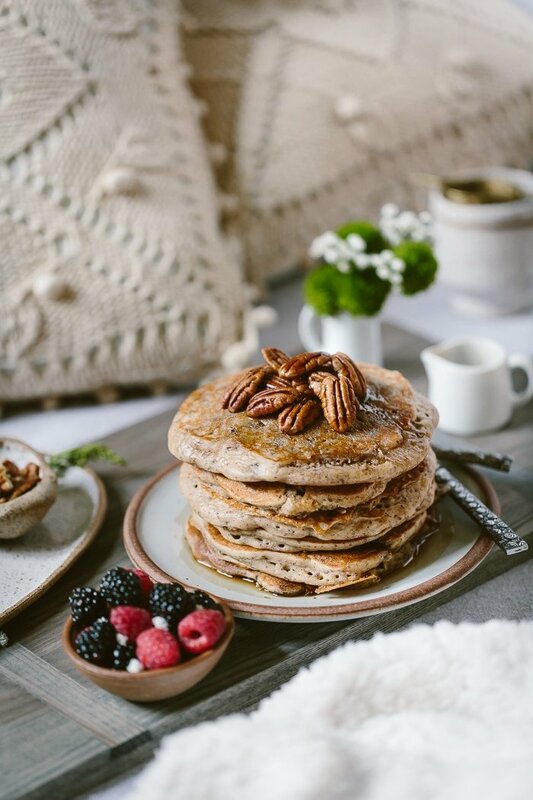 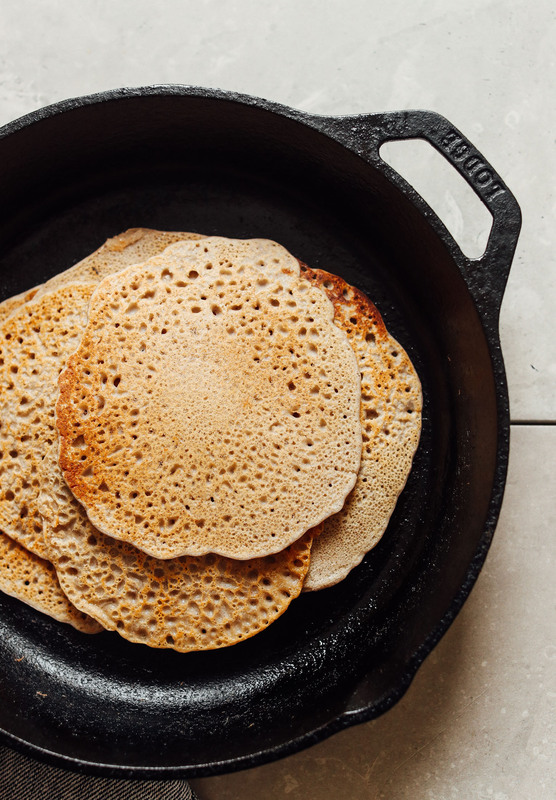 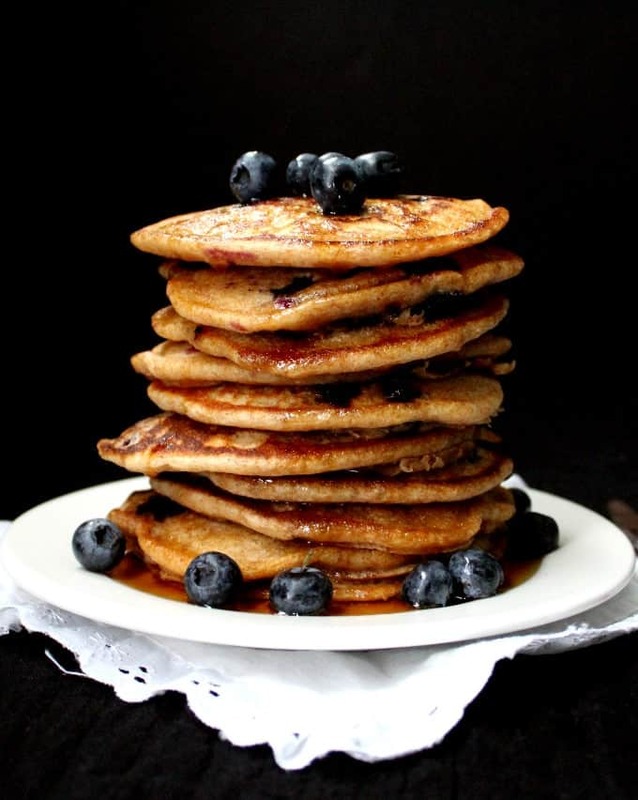 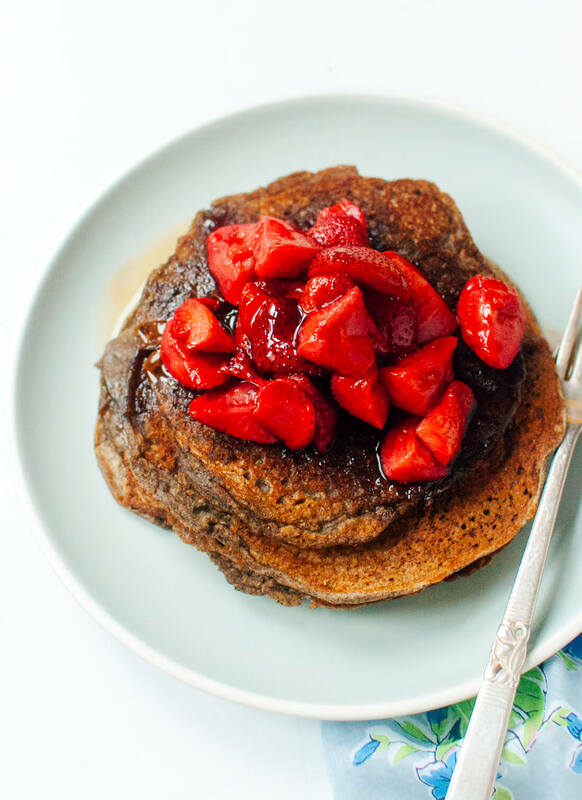 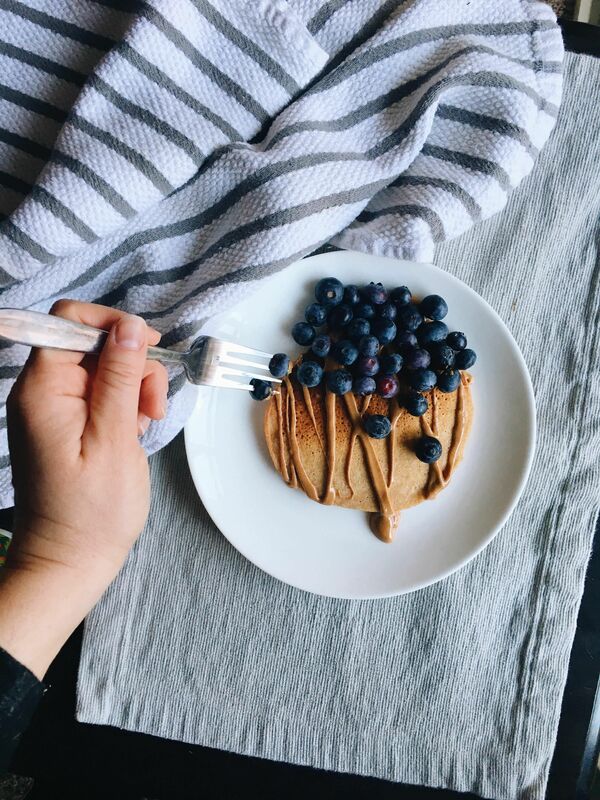 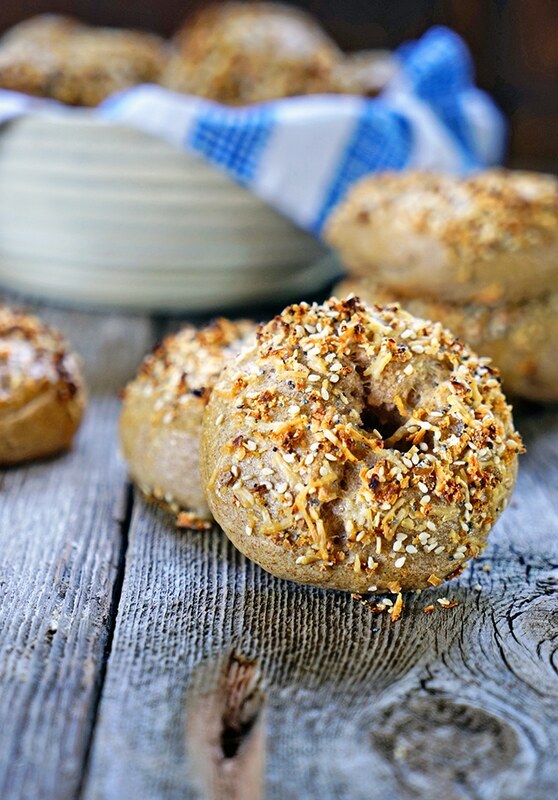 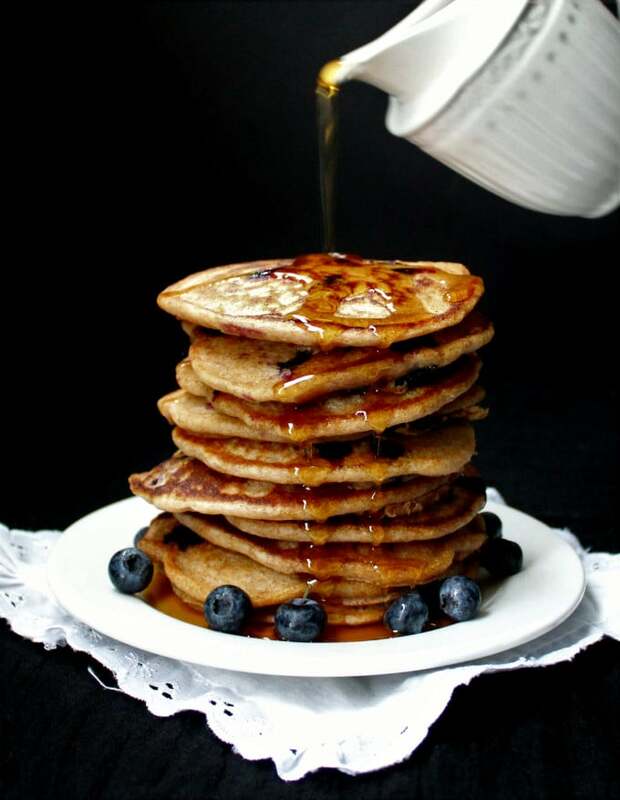 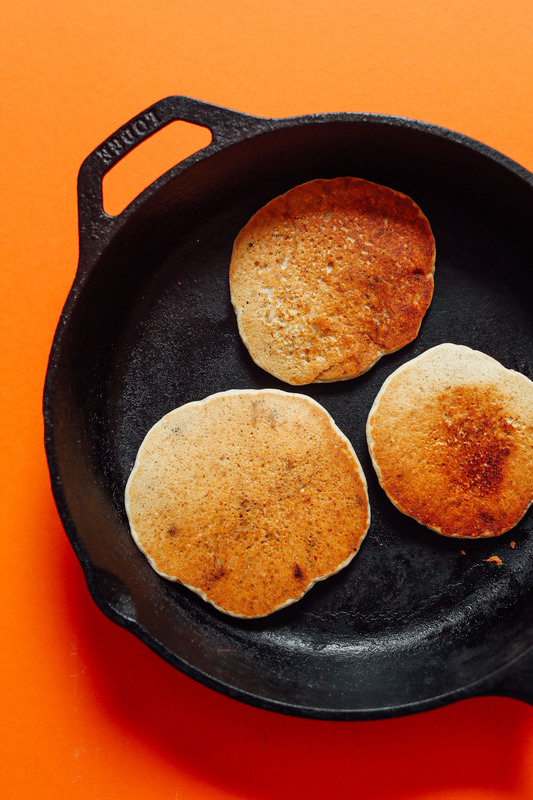 Gluten-free and maple sweetened buckwheat pancakes. 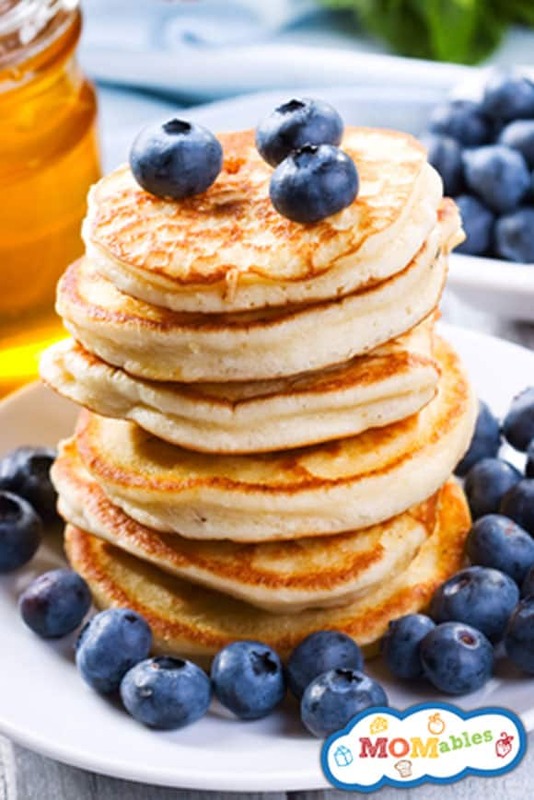 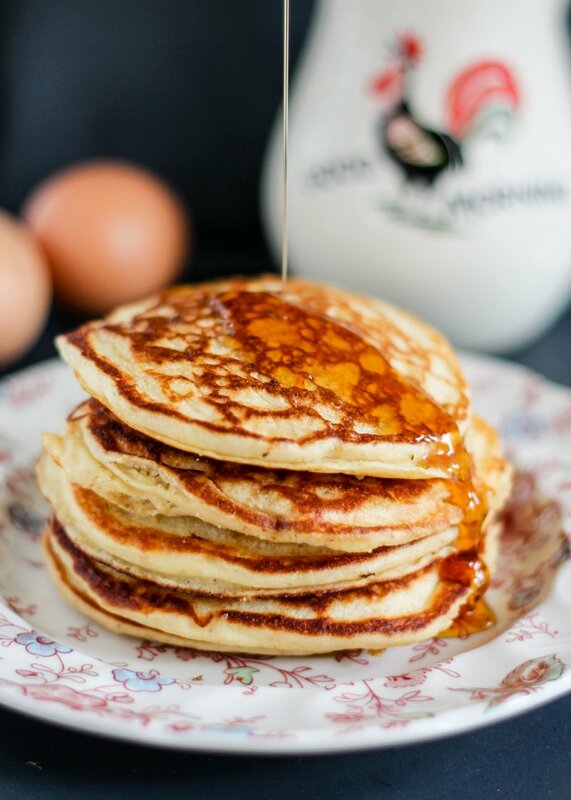 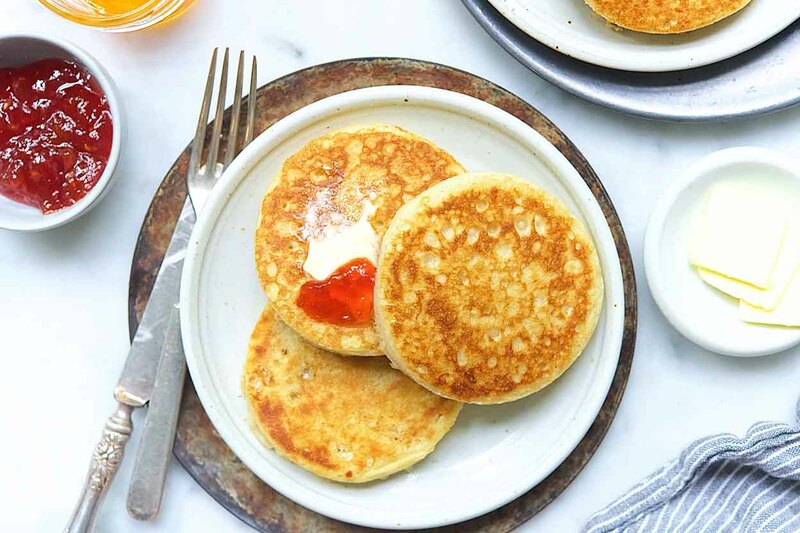 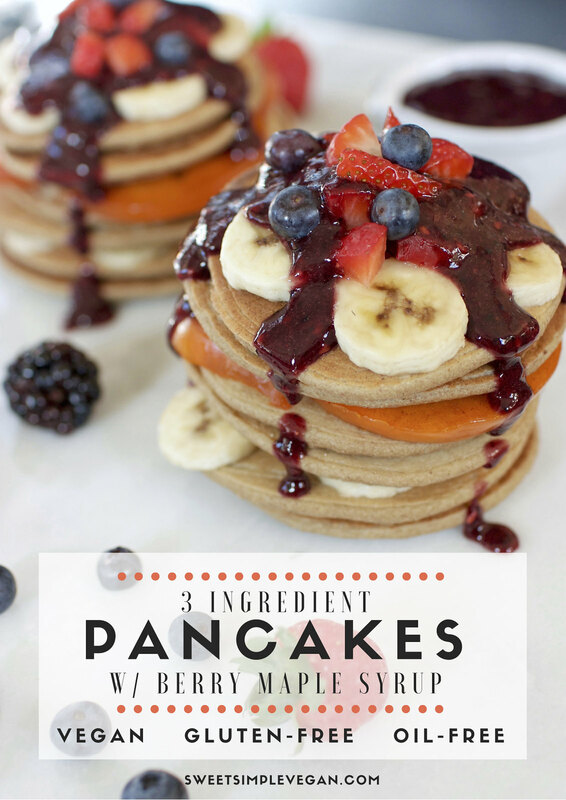 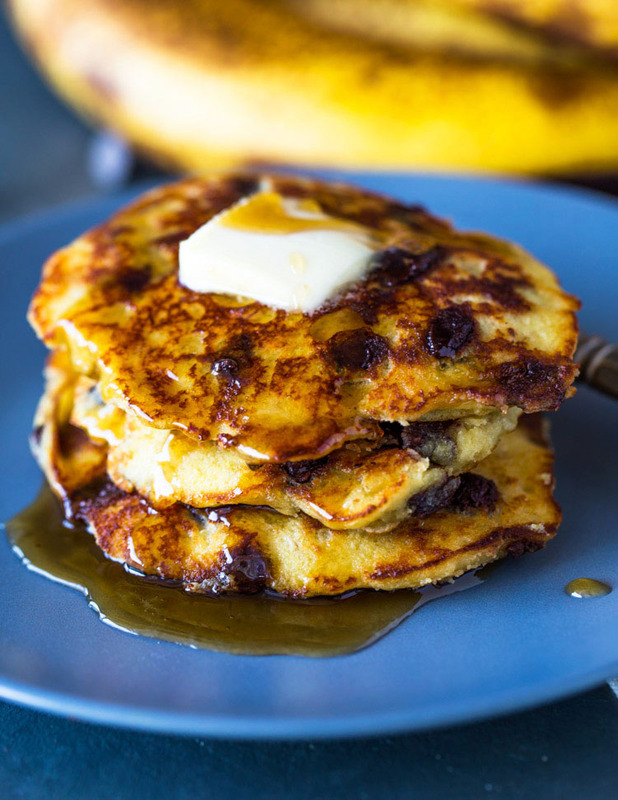 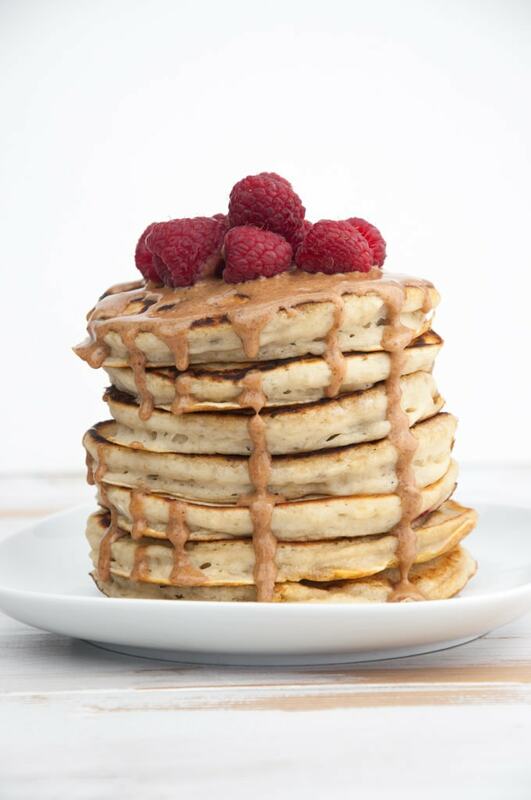 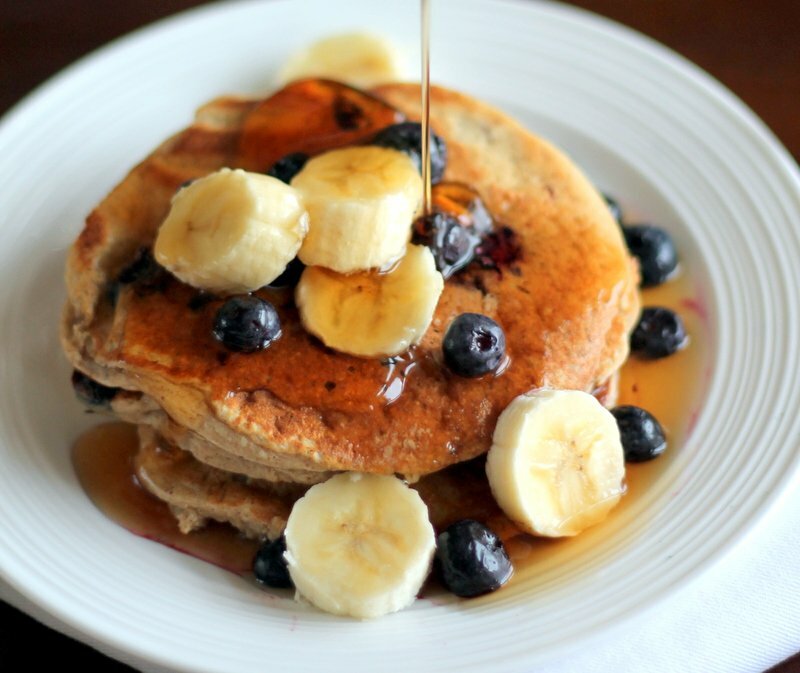 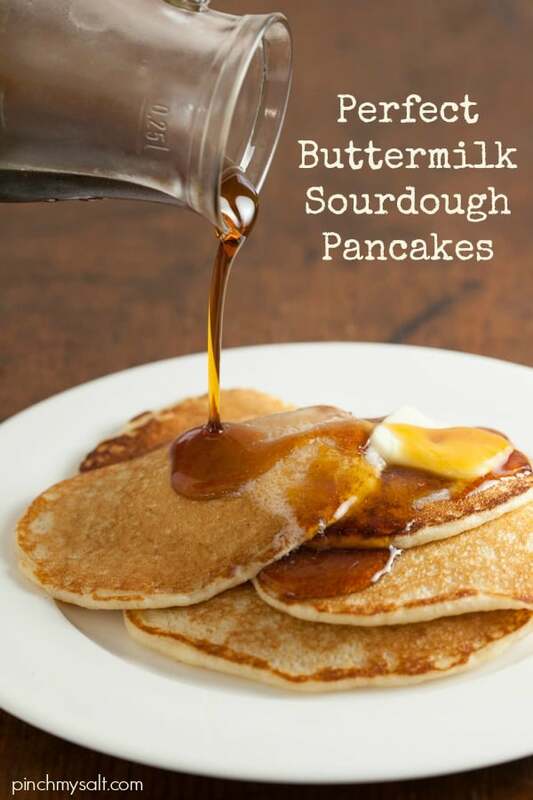 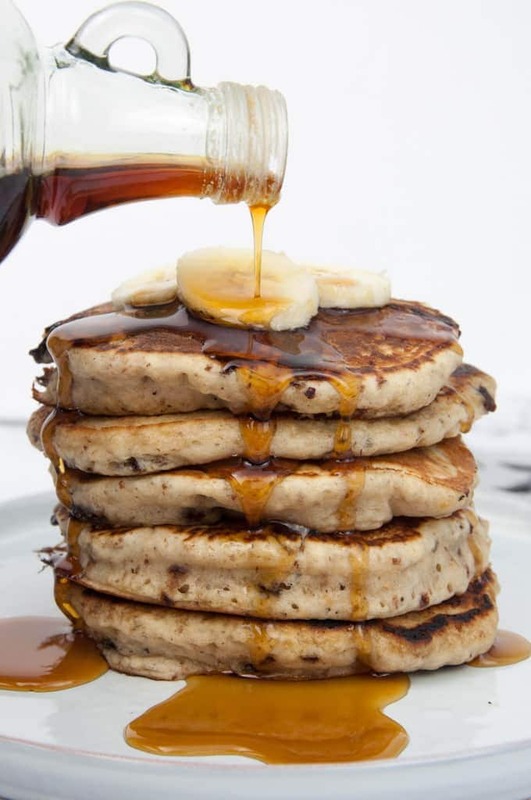 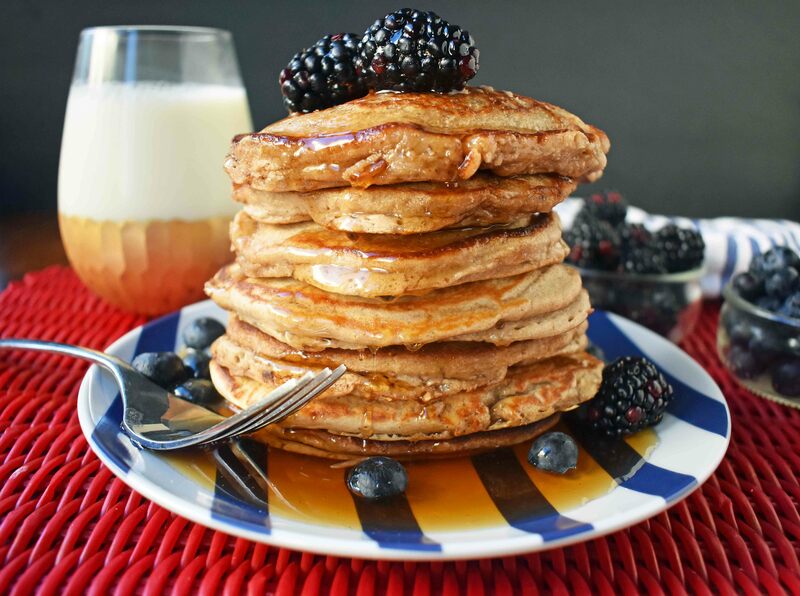 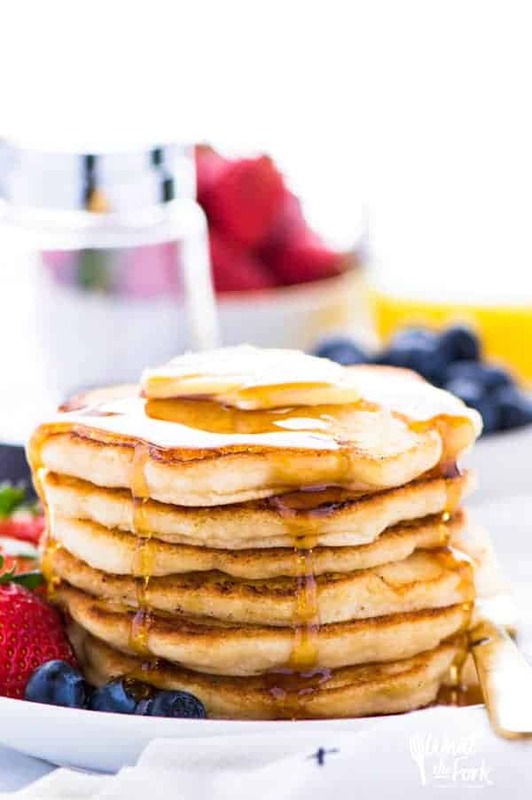 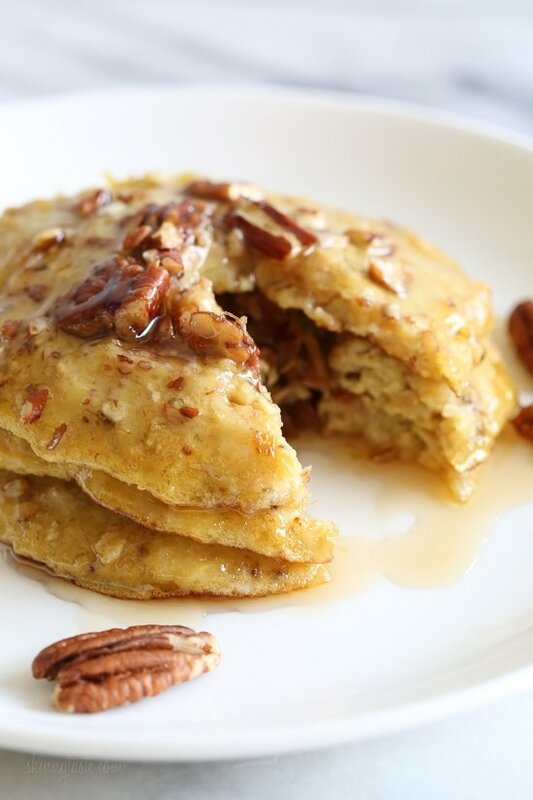 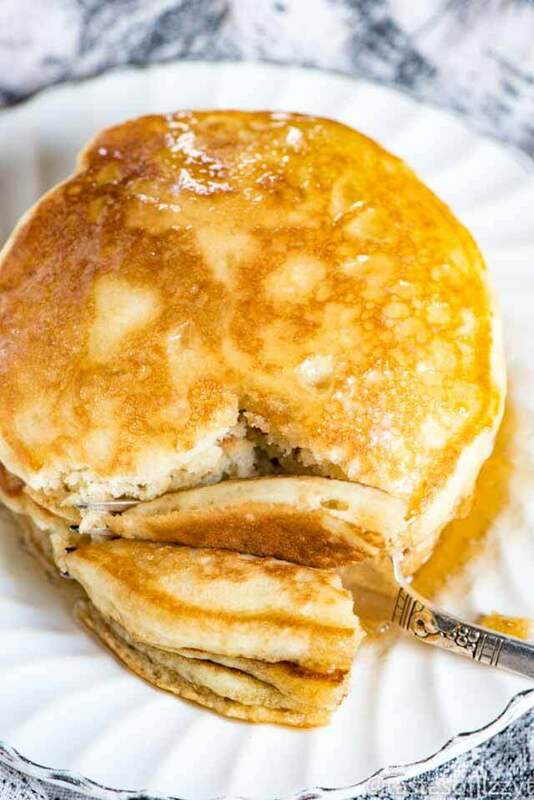 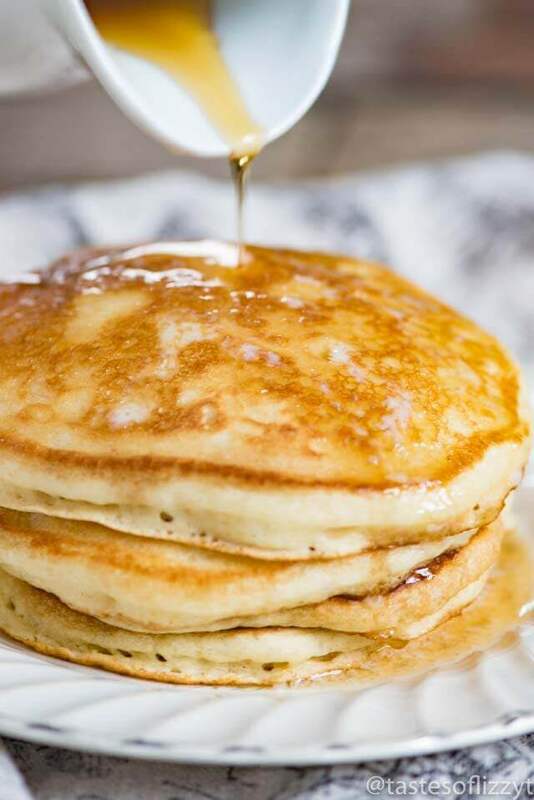 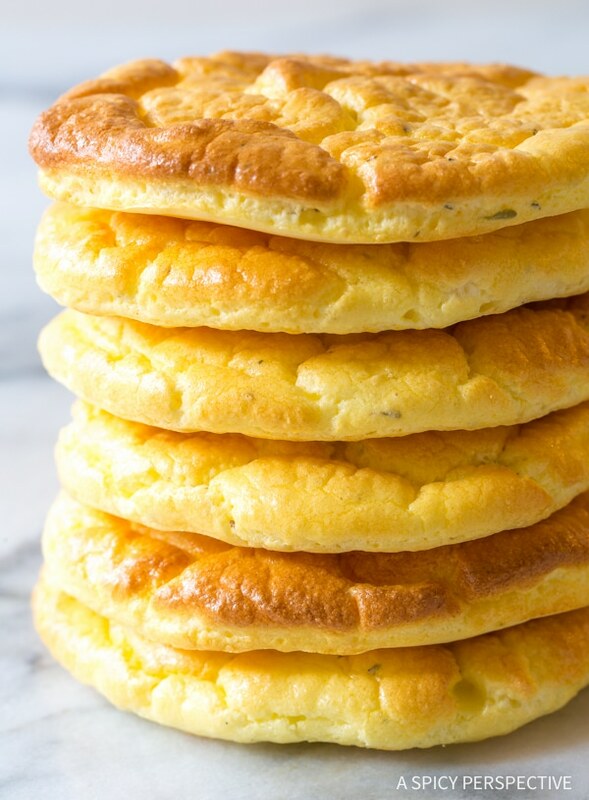 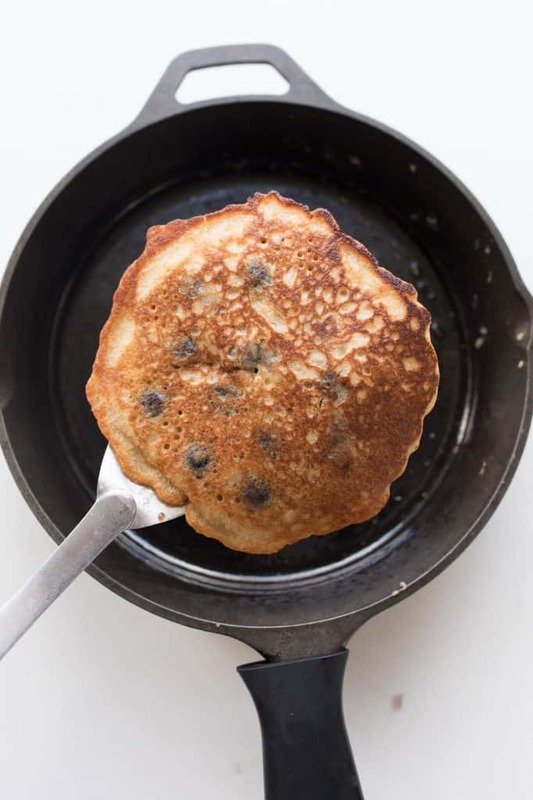 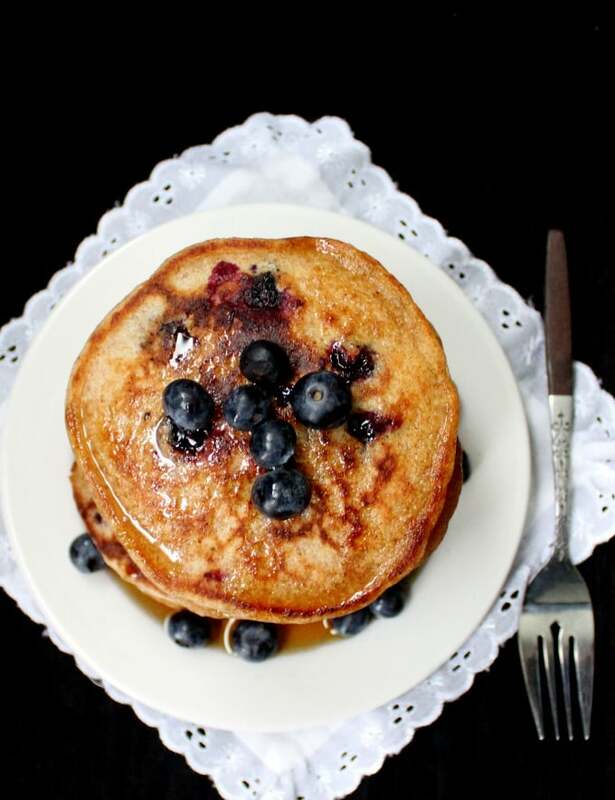 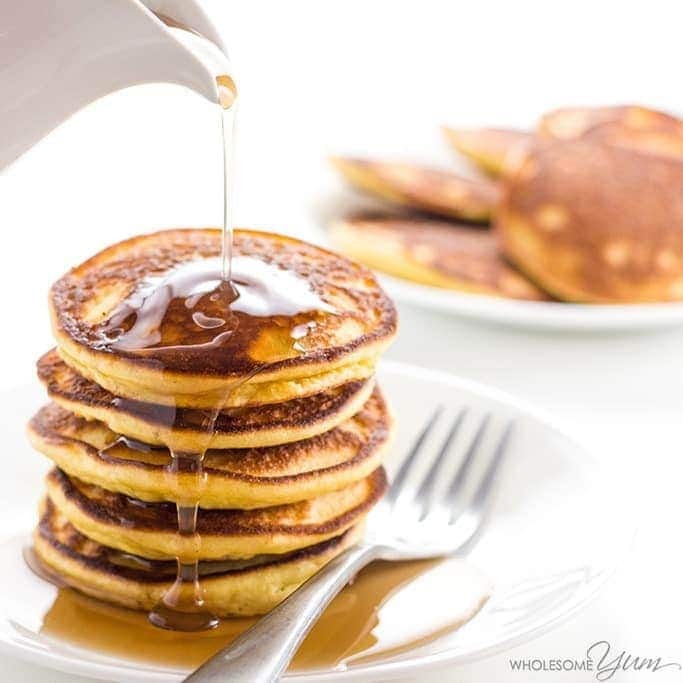 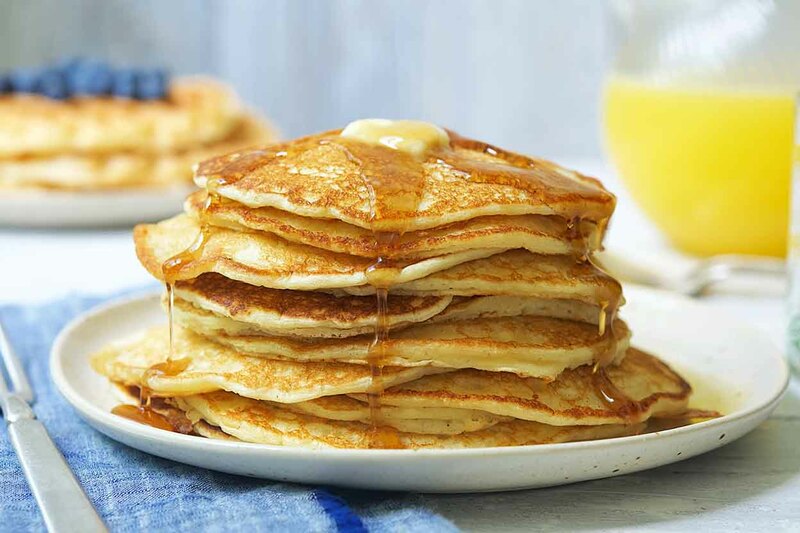 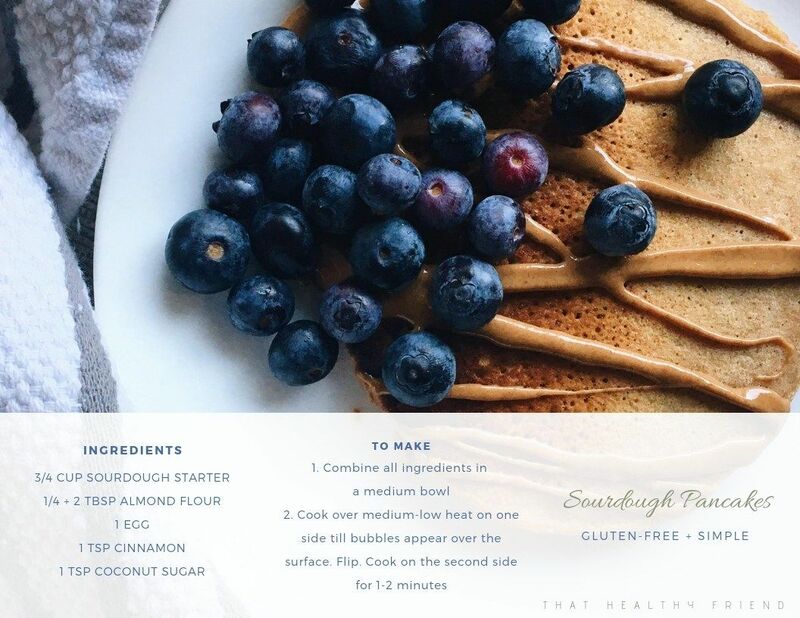 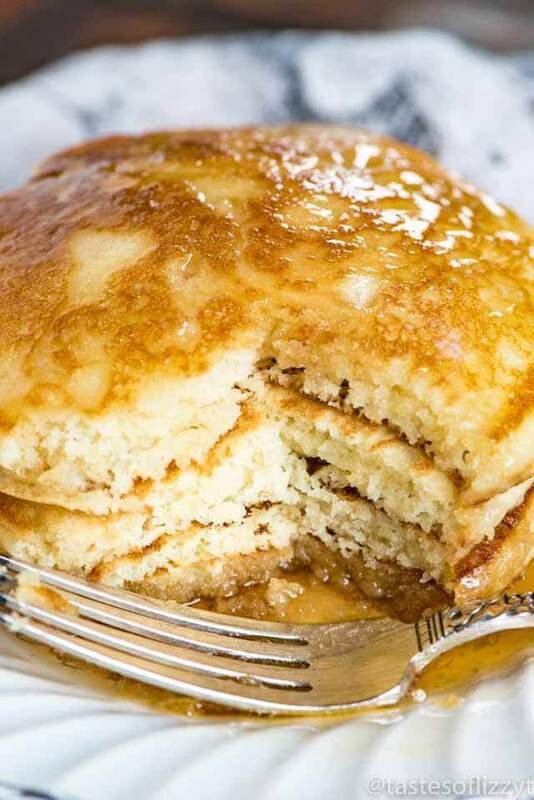 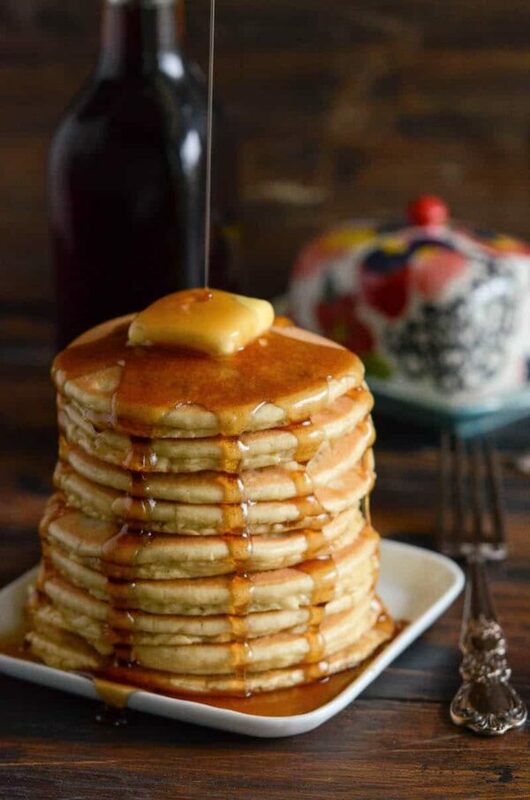 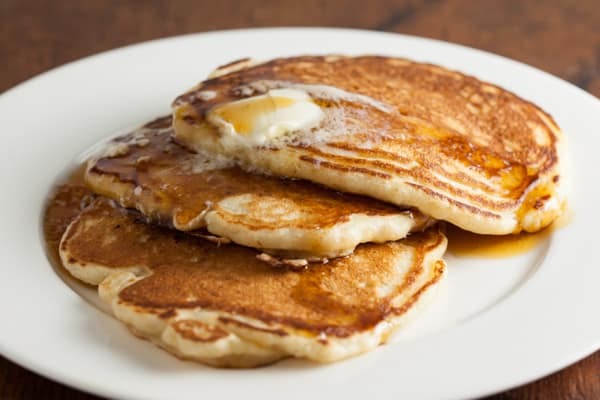 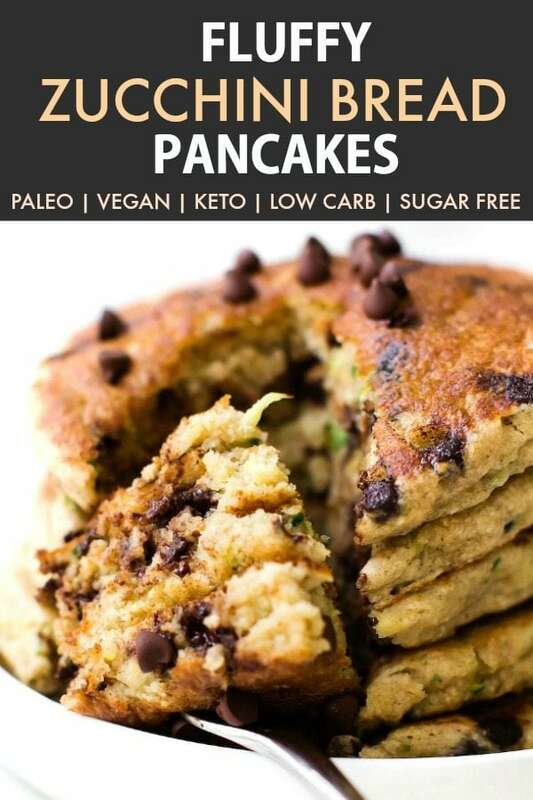 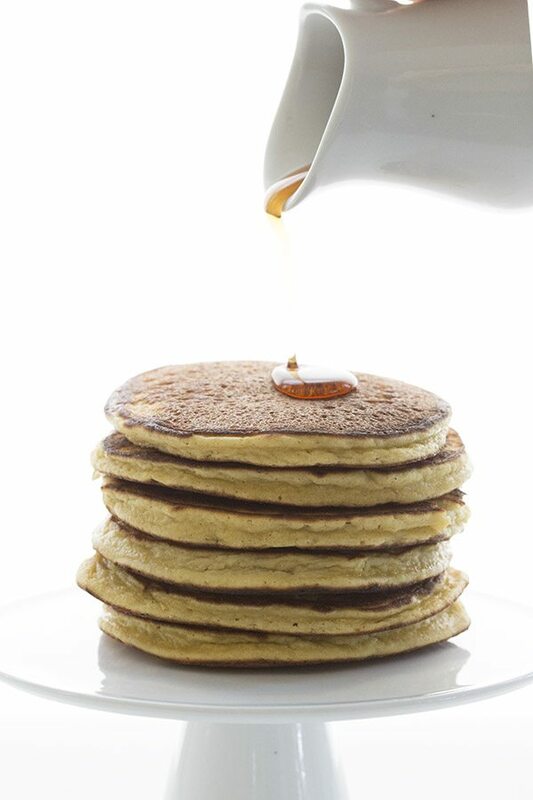 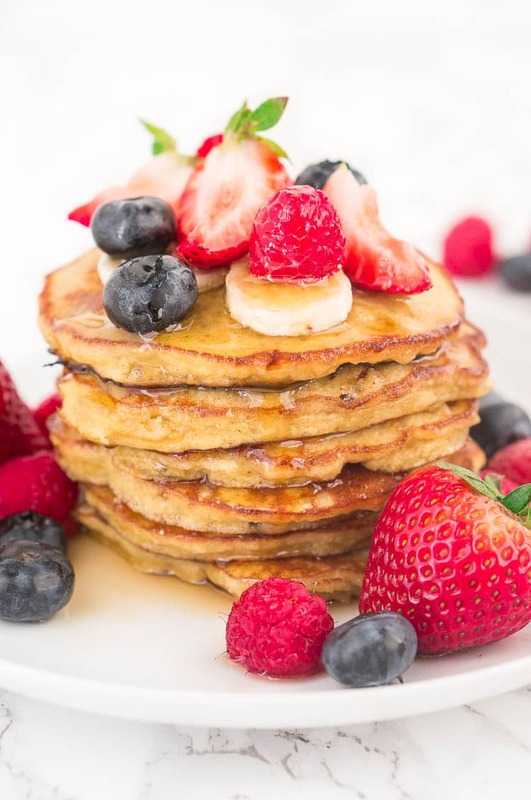 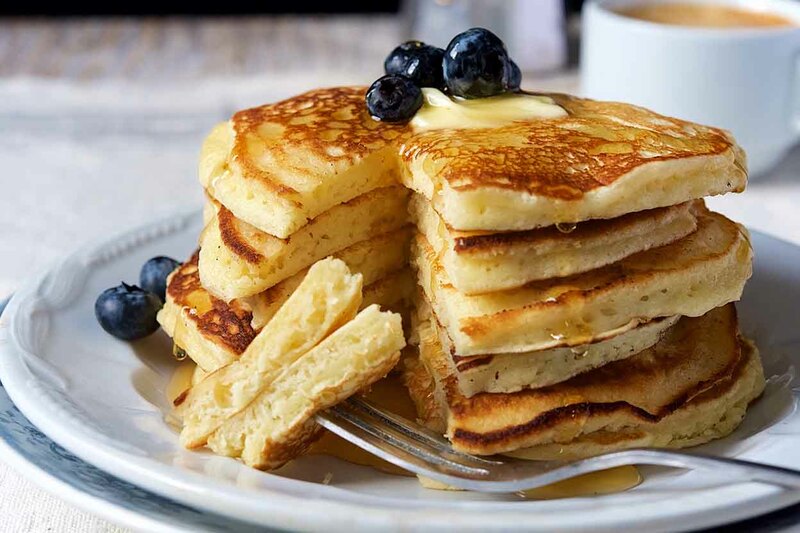 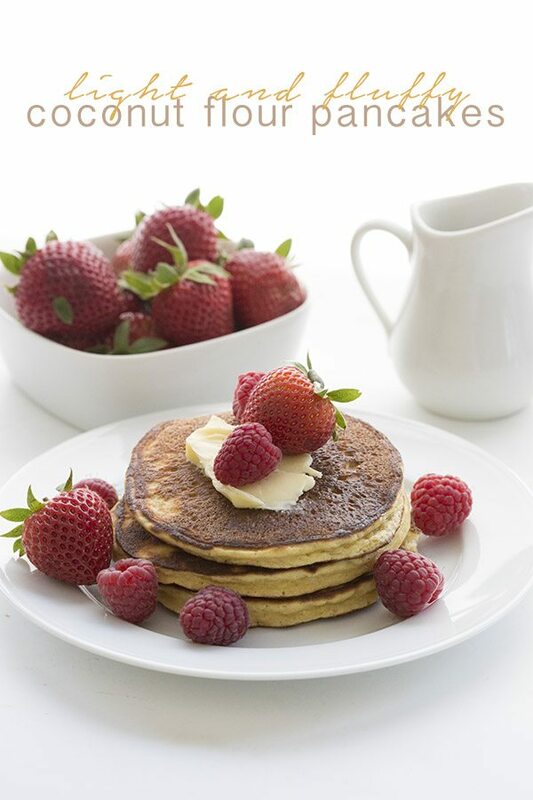 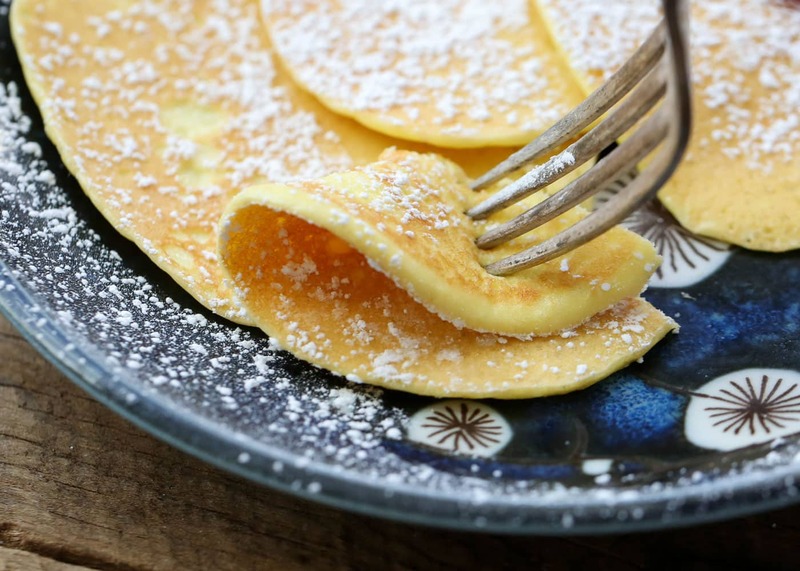 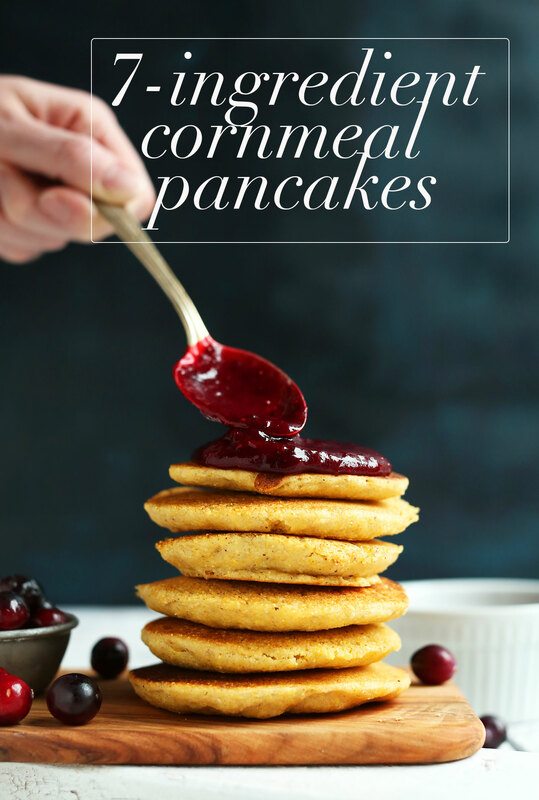 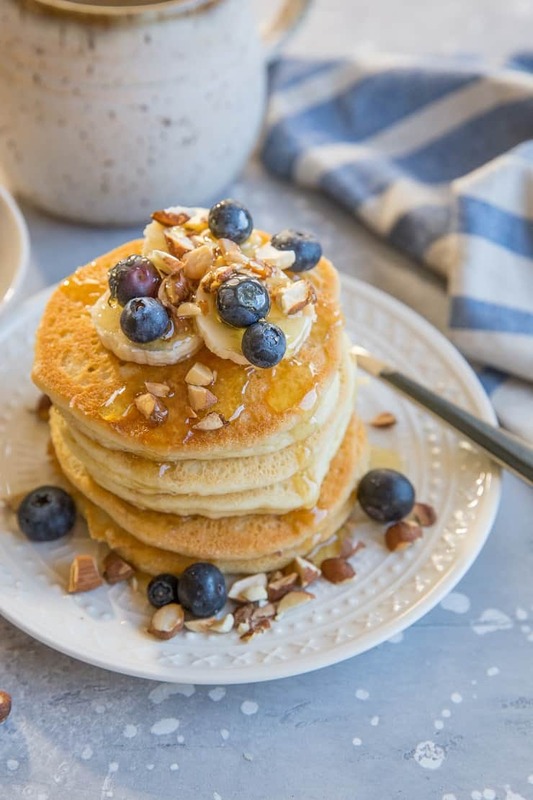 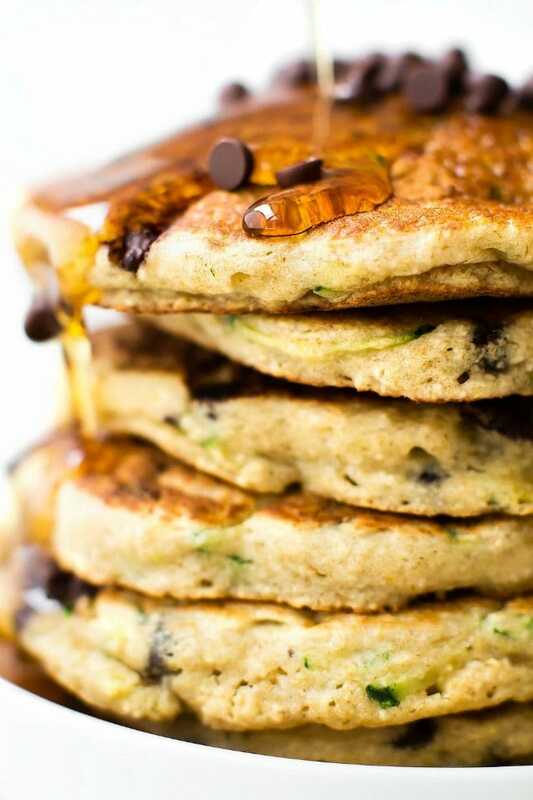 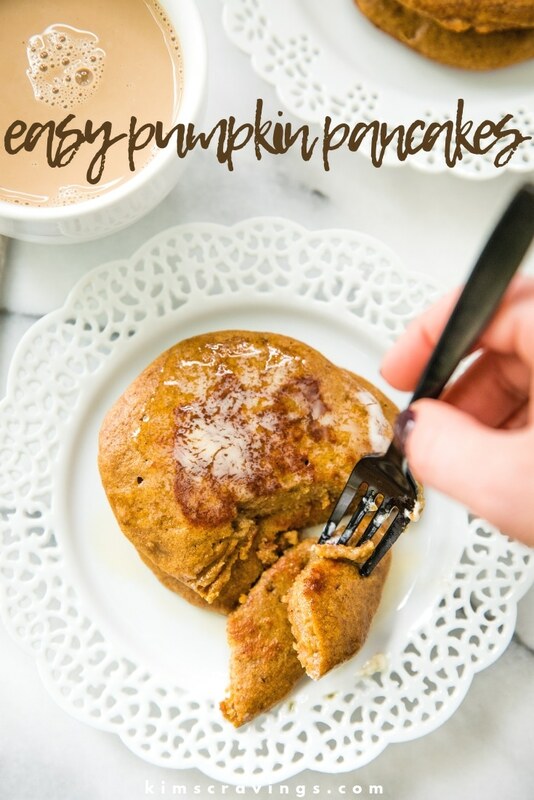 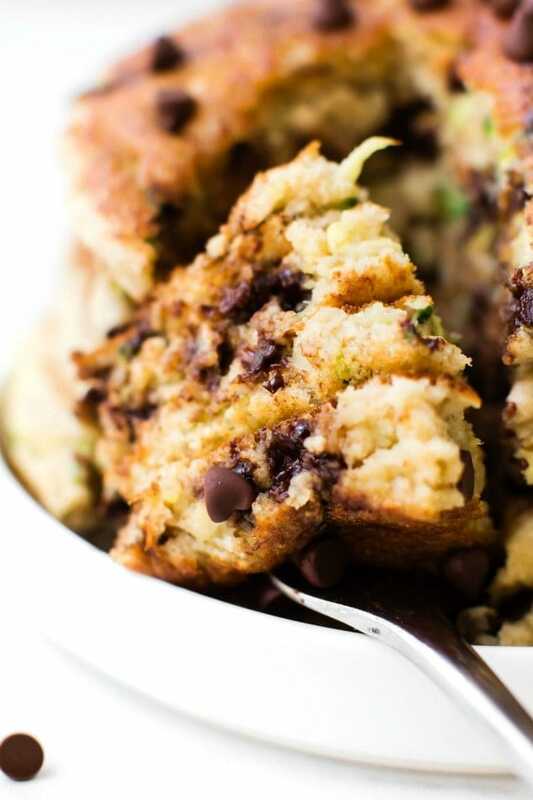 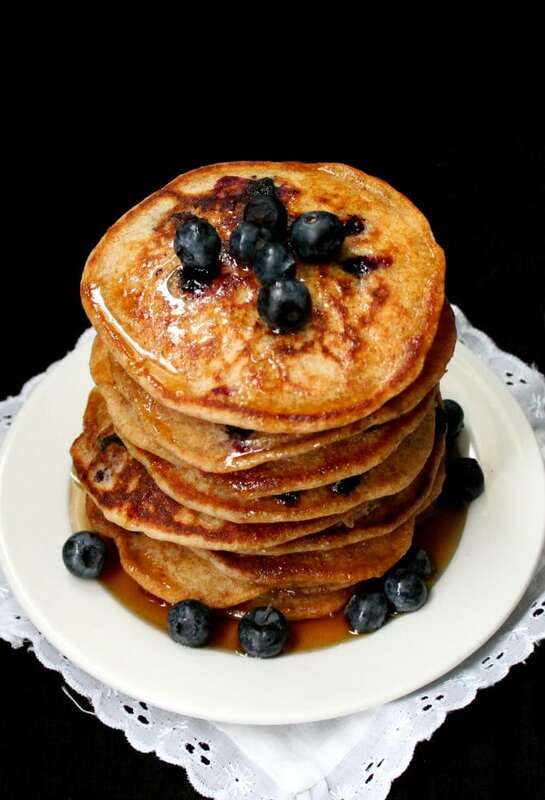 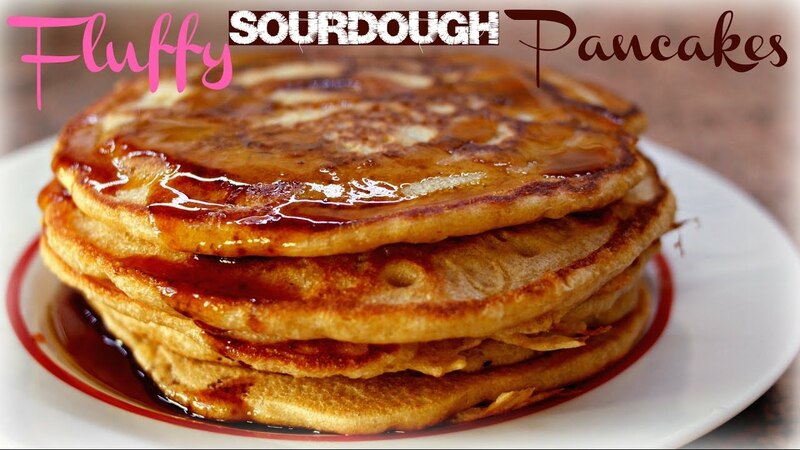 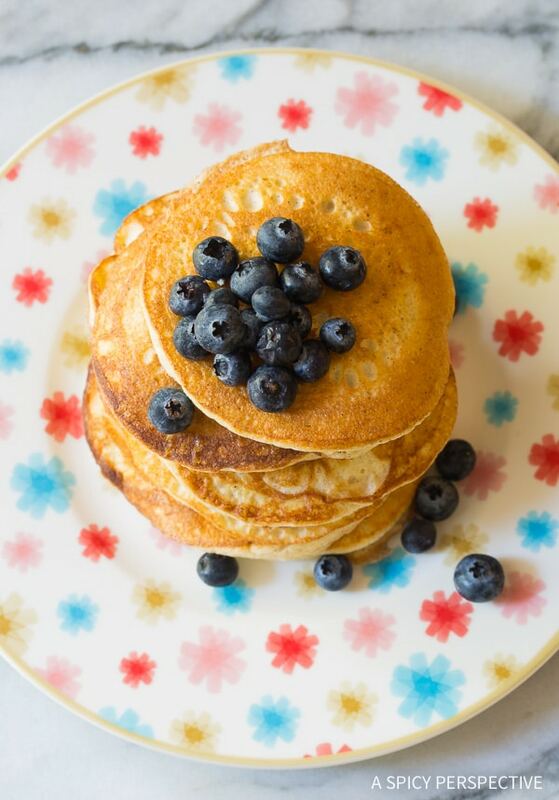 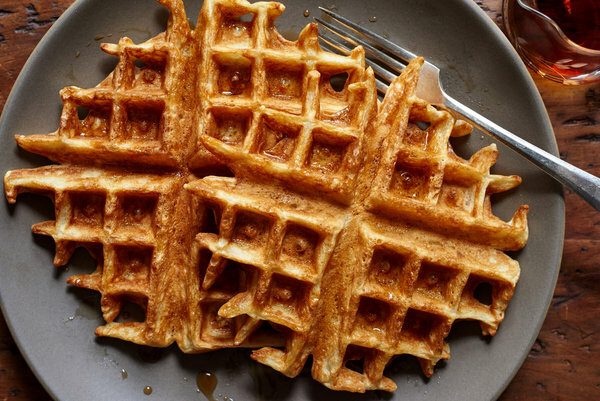 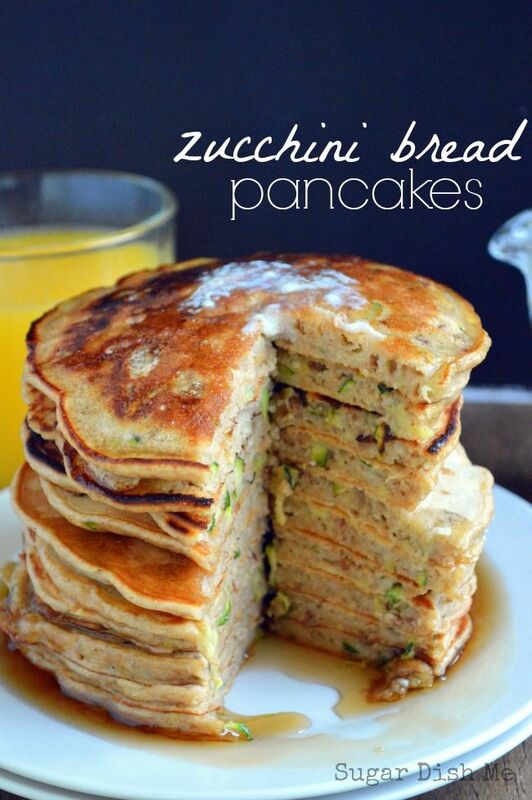 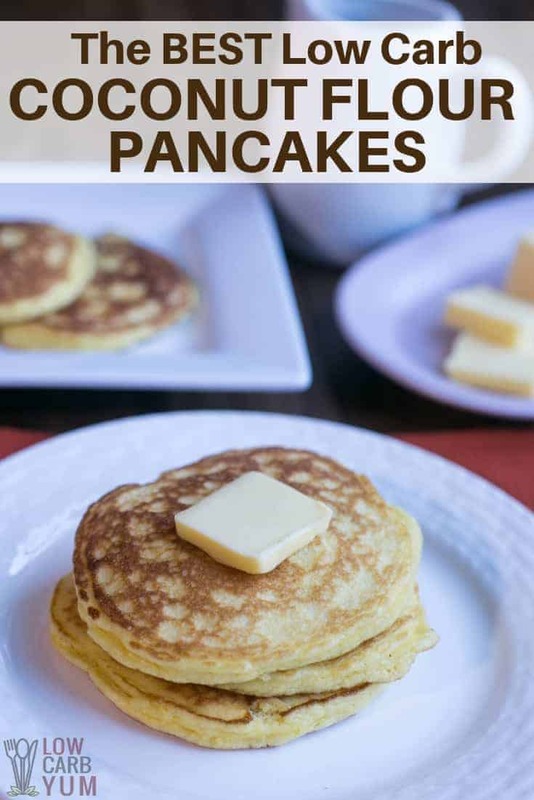 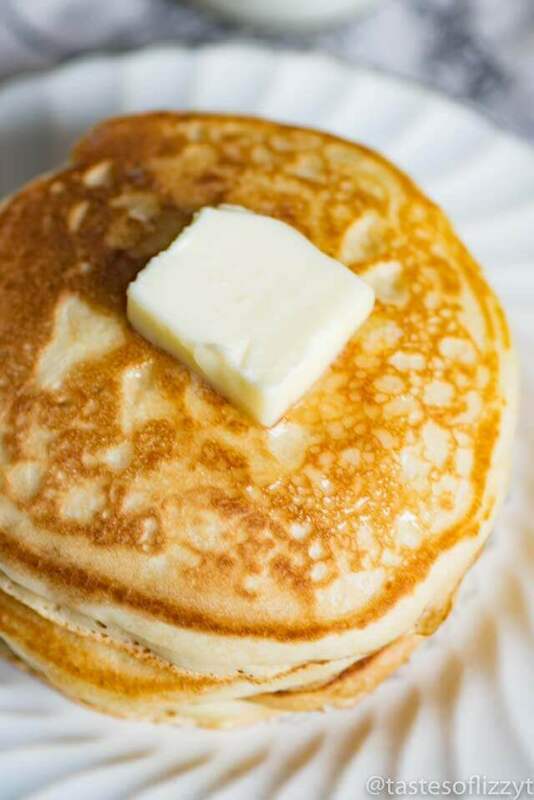 Delicious breakfast pancakes made healthier. 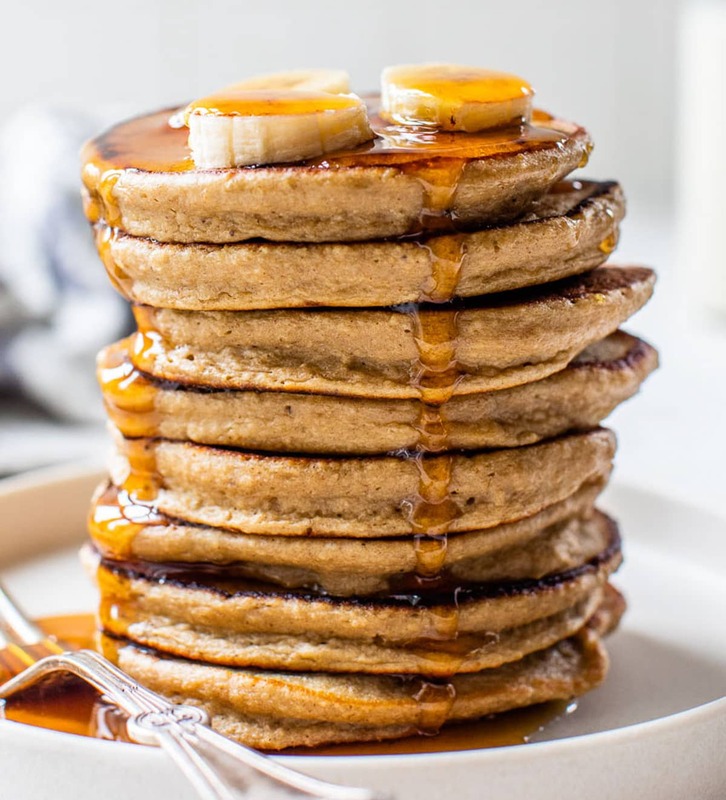 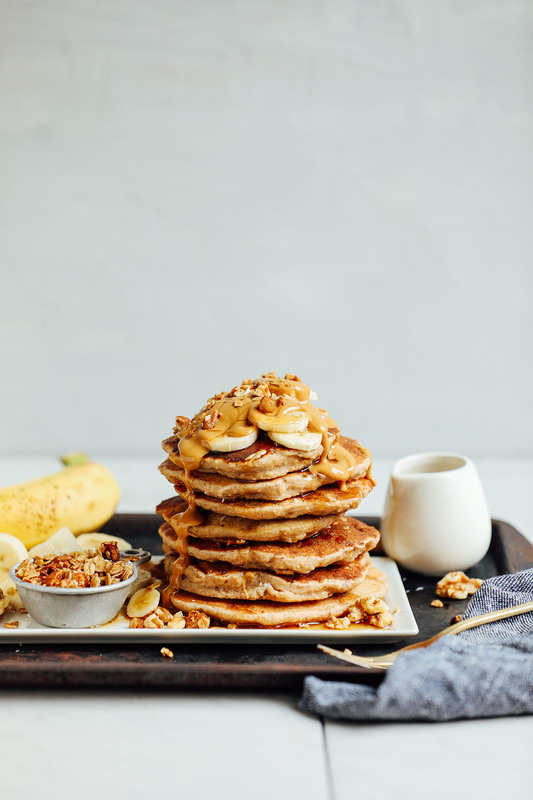 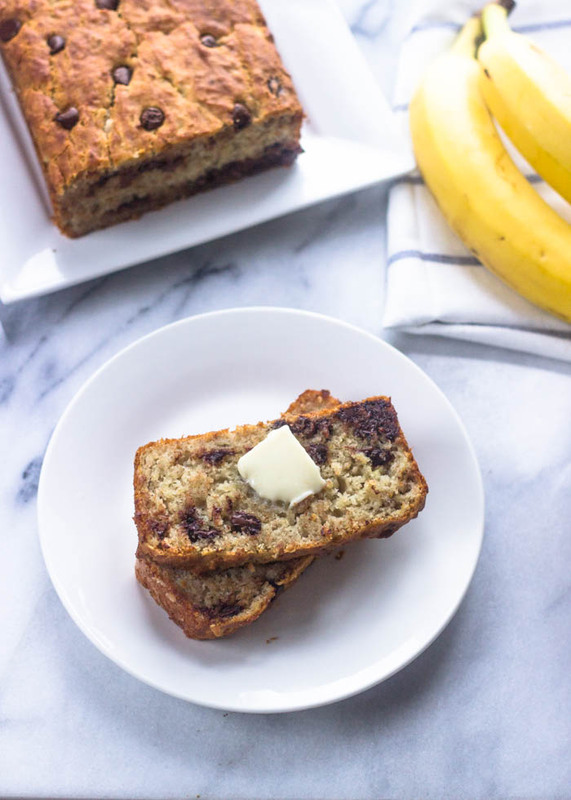 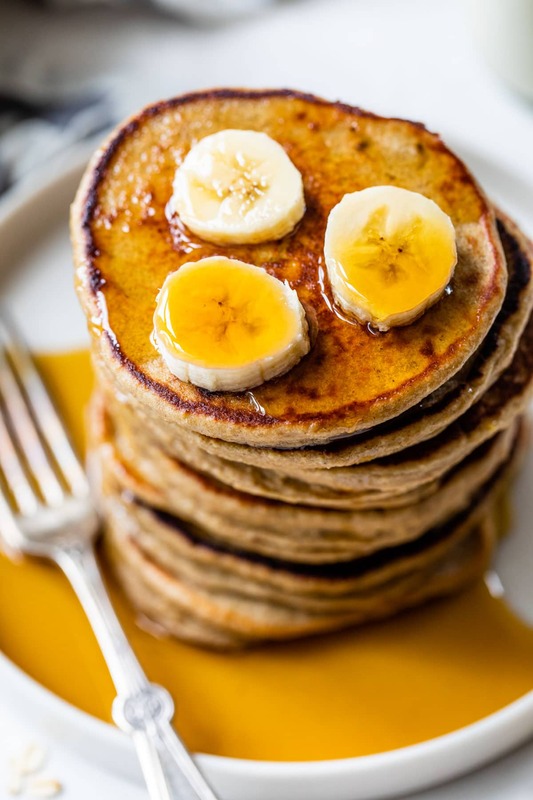 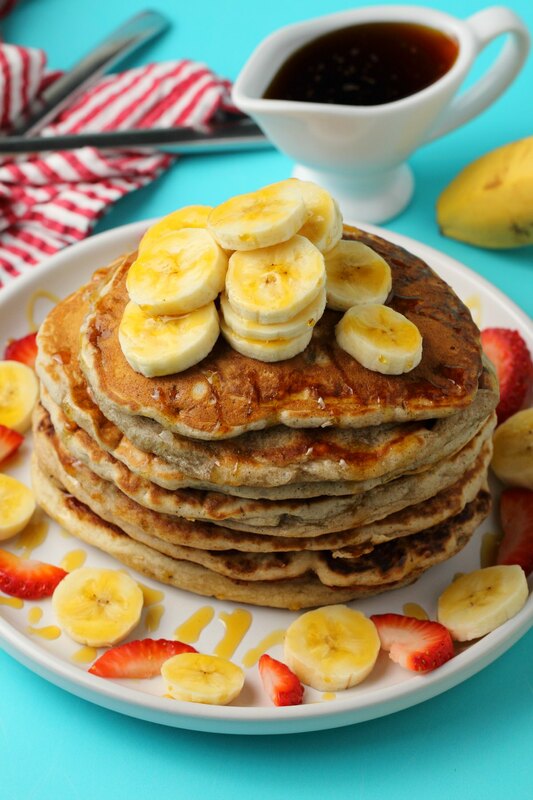 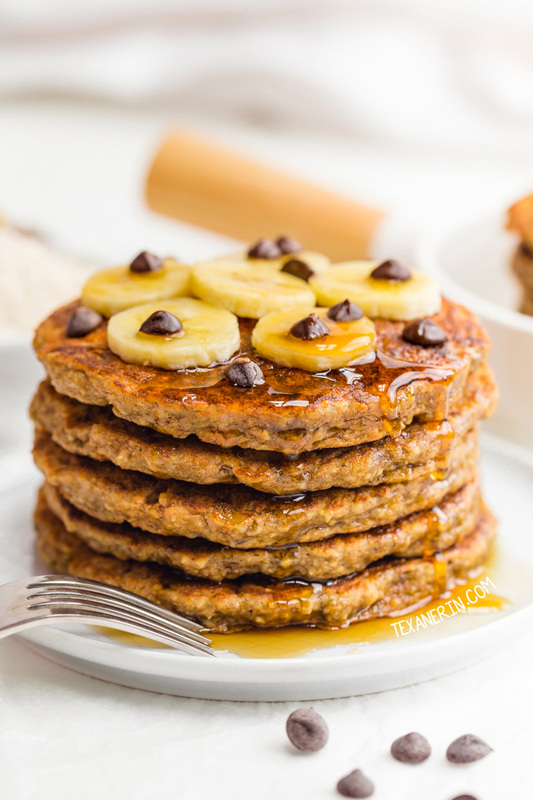 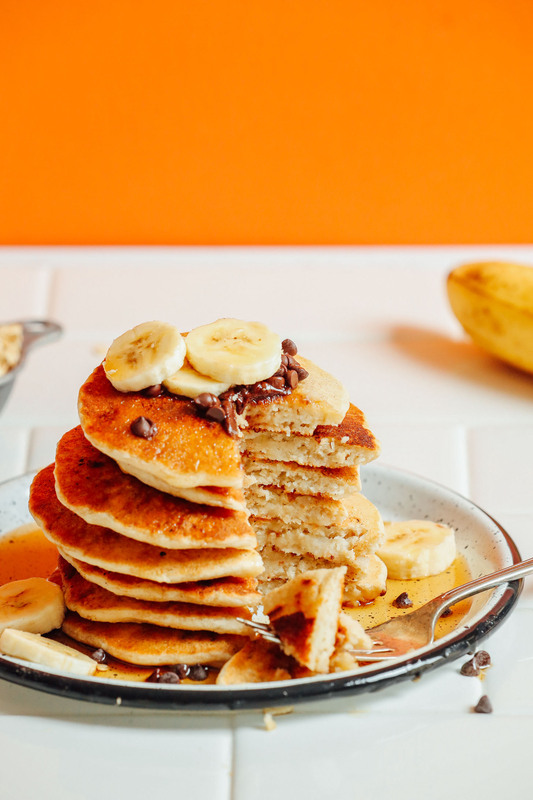 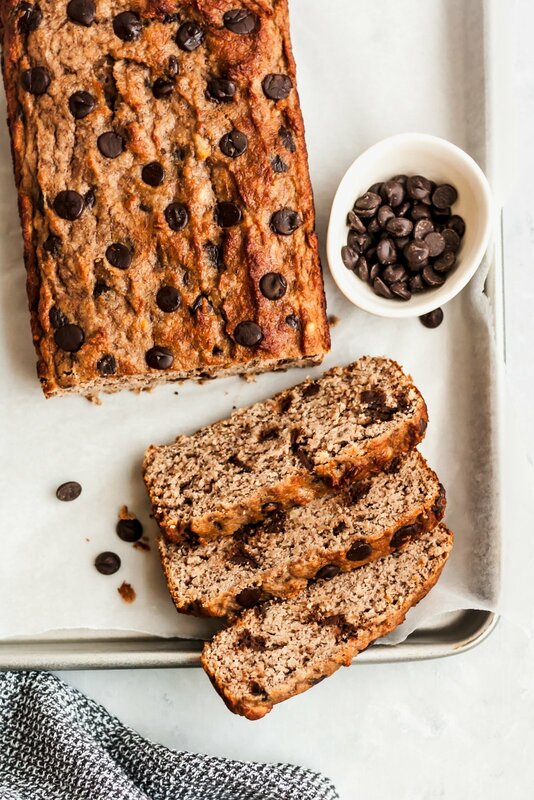 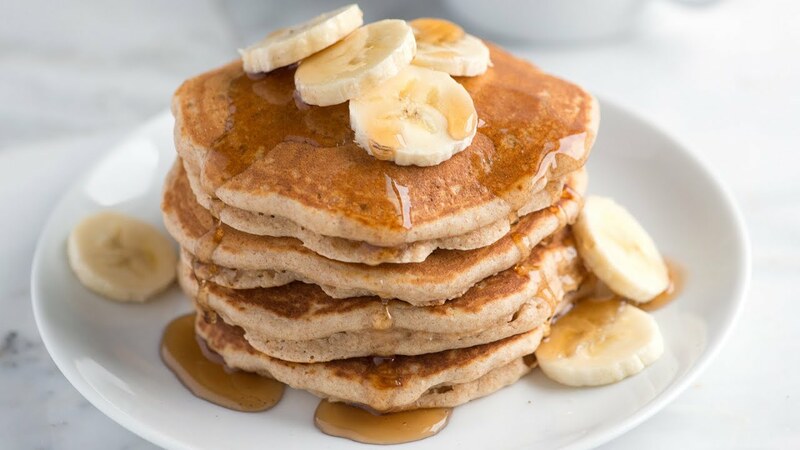 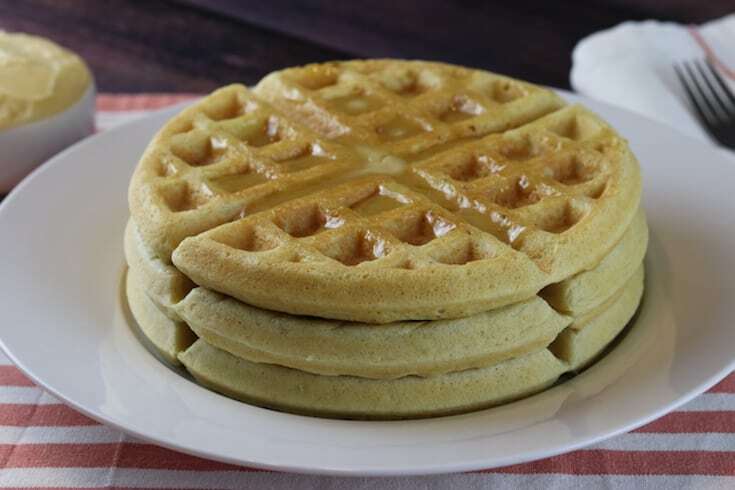 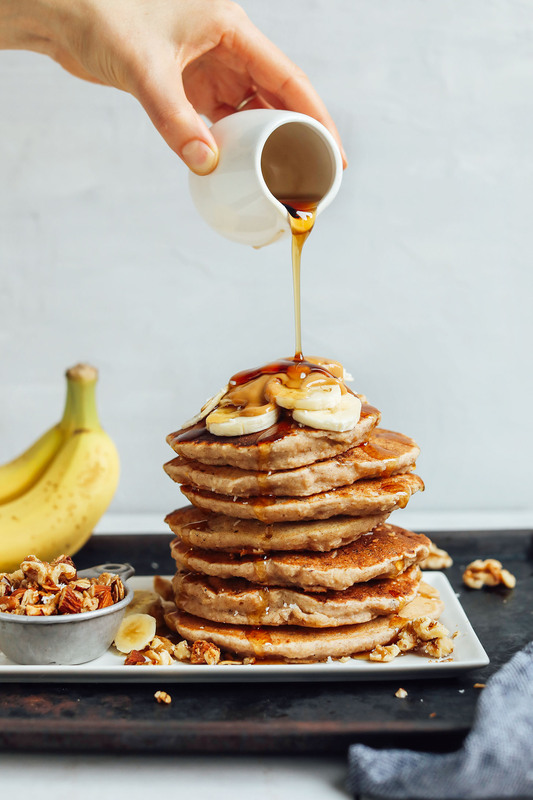 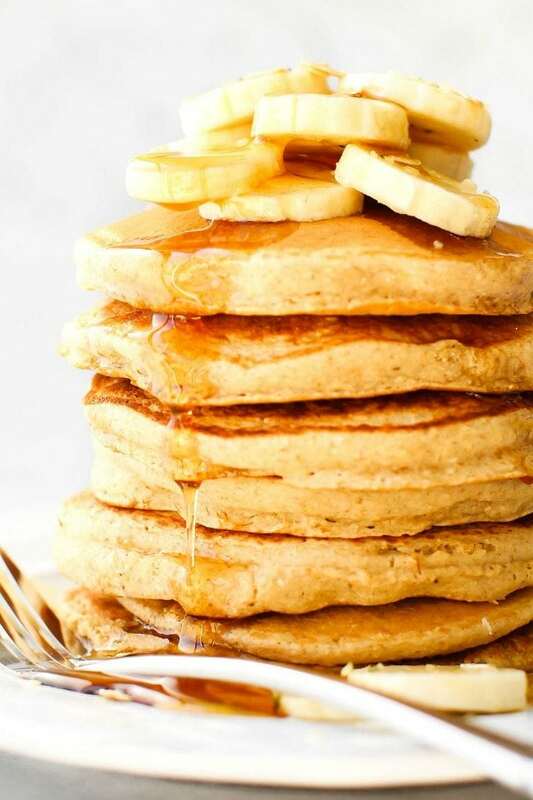 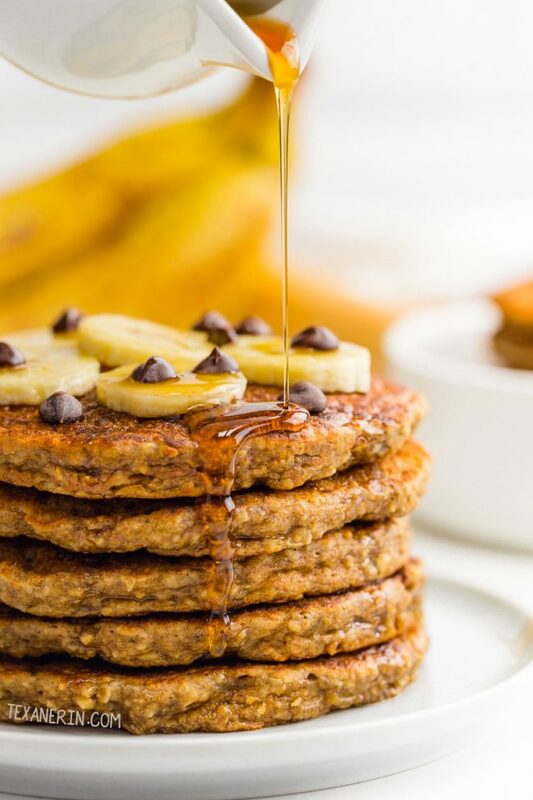 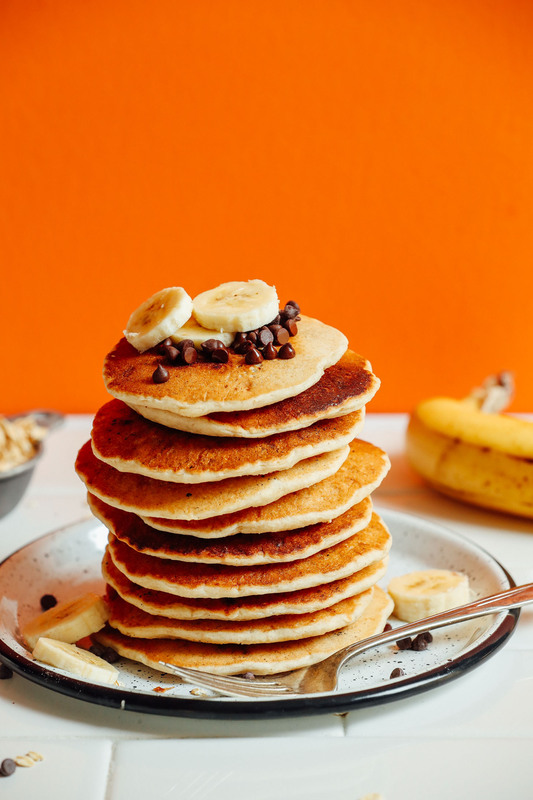 A stack of vegan banana pancakes topped with sliced banana on a white plate. 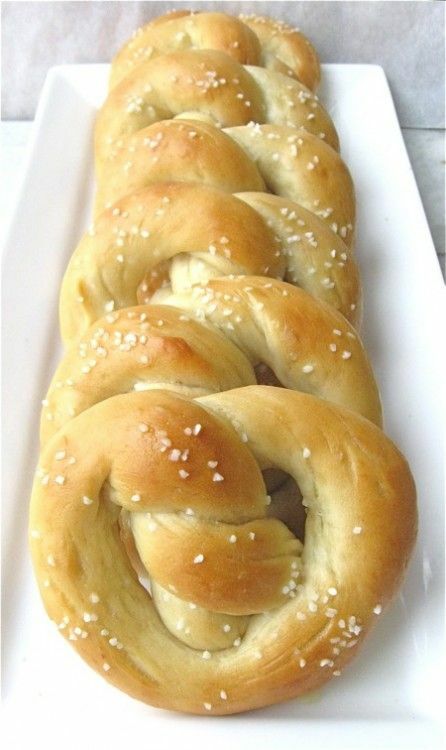 Pretzels made with leftover sourdough starter. 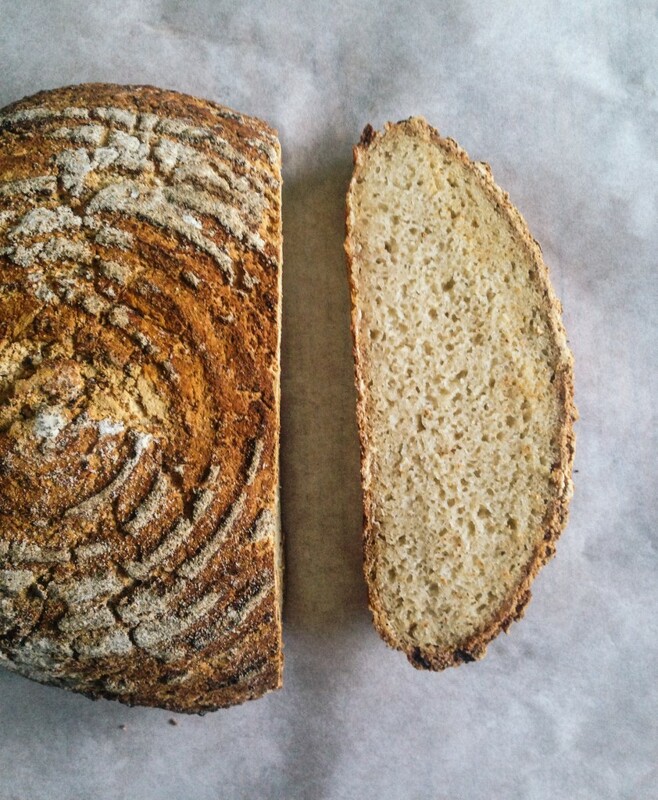 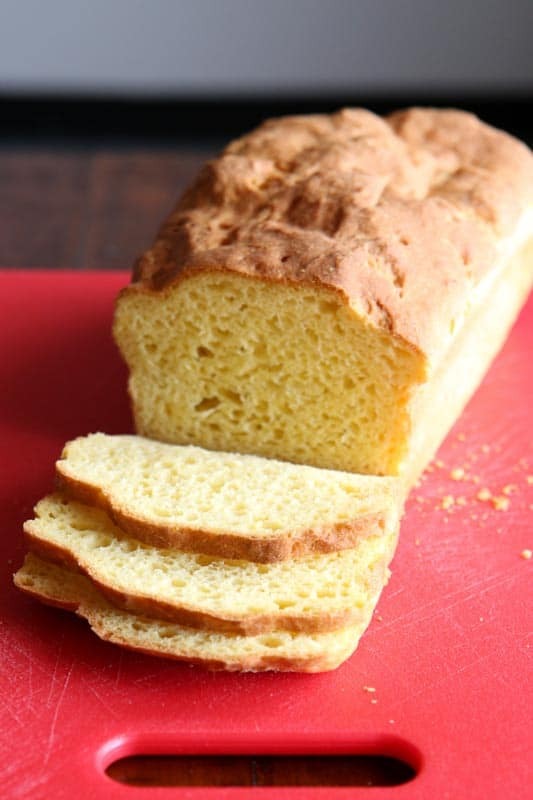 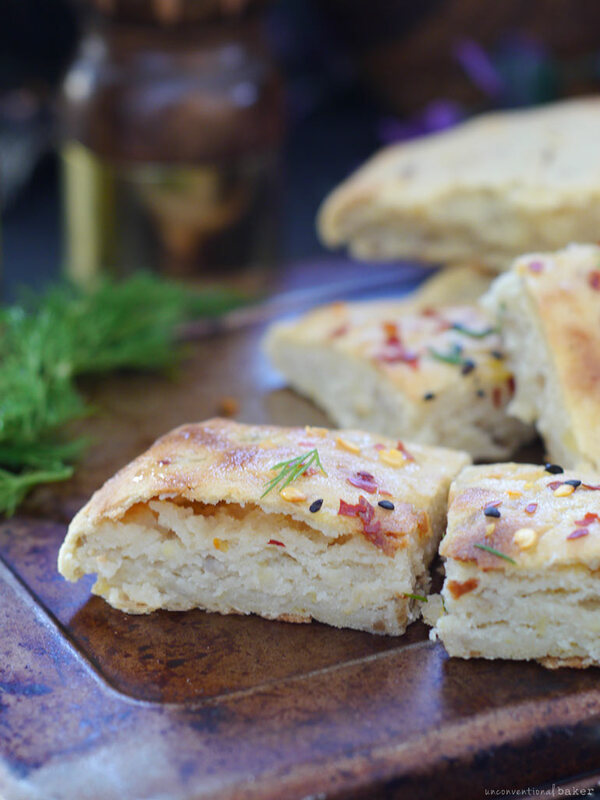 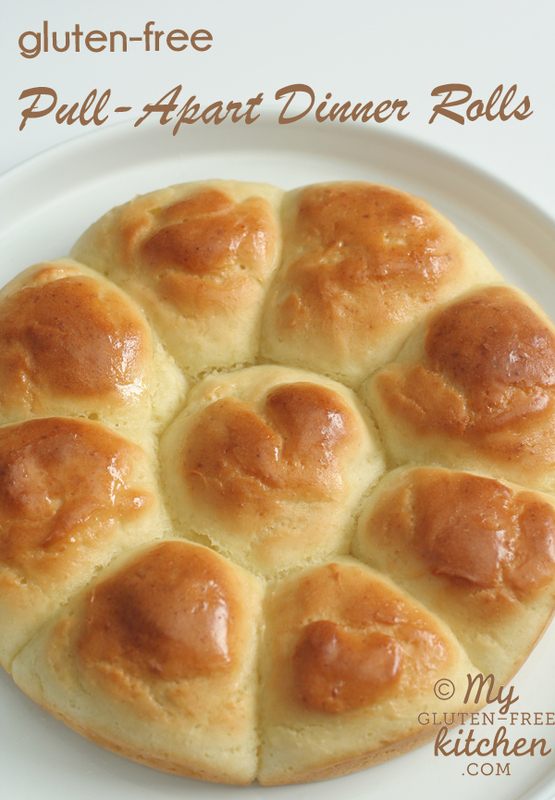 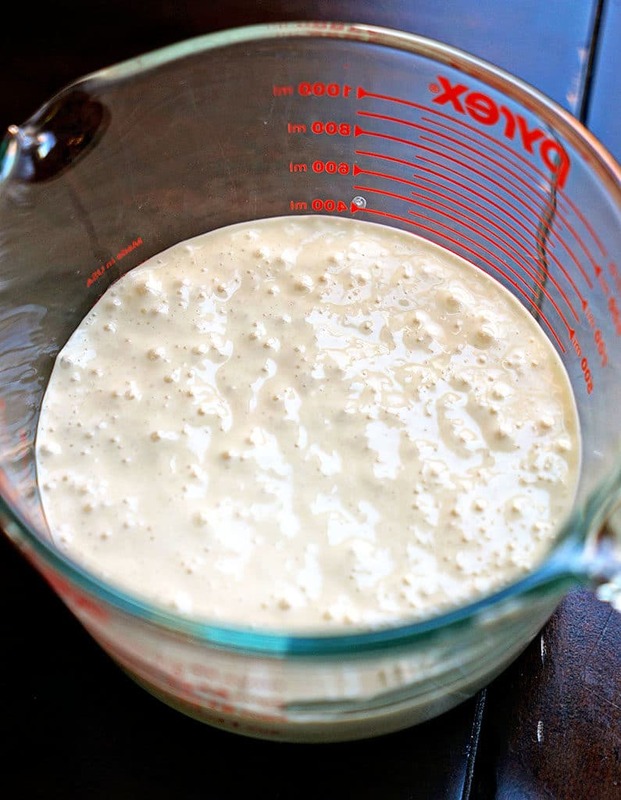 I always hate throwing out extra starter, so this provides a perfect (and delicious) way to use it up.